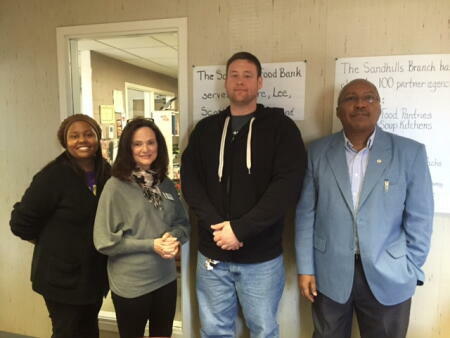 Region Associate Dawn Neighbors recently visited the Food Bank of Central and Eastern NC in Southern Pines, touring the grant recipient's operations and facility. The food bank has received funding in Moore County from the Moore County Community Foundation through the Roffe Endowment. 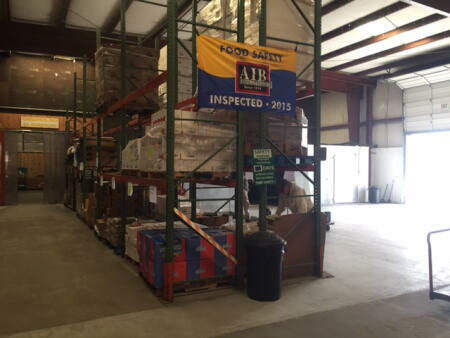 Last year, the food bank distributed over 4 million pounds of food in the Sandhills area and is currently working with over 120 partner agencies to address food insecurity issues in Moore County and the surrounding areas. The BackPack Pals program is providing food for 1,100 children in Moore County every week and that number is growing.